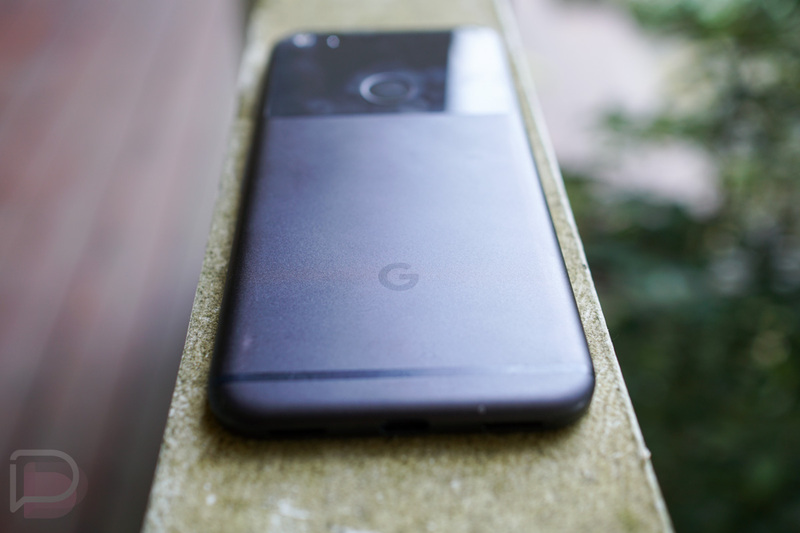 Android 8.0 “Oreo” may have gone stable last week for Pixel and Nexus devices, but it sure seems like only those enrolled in the Android Beta program actually received a notice to update to it. That could change here today, according to Verizon. Big Red’s software support pages for the Pixel and Pixel XL are telling us that each should see the update to Oreo and it’s the almost the same build that began rolling out to beta users last week. Build OPR6.170623.012 is listed on both pages (last week was OPR6.170623.013), along with a list of the big Oreo changes like picture-in-picture mode, notification changes, notification badges and channels, tweaked always-on display, system-level autofill, etc. To find out more about Android 8.0’s changes, hit up this post. To check for the update on your Verizon Pixel or Pixel XL, head into Settings>About phone>System updates>Check for update.